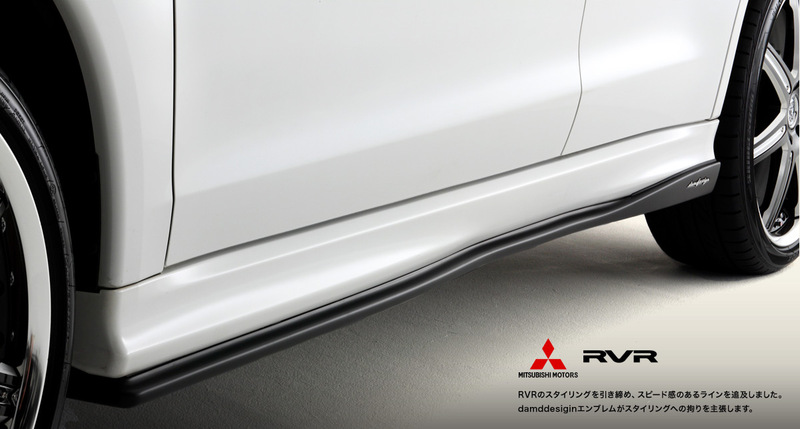 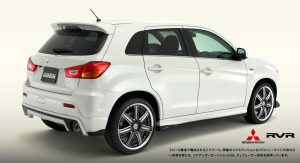 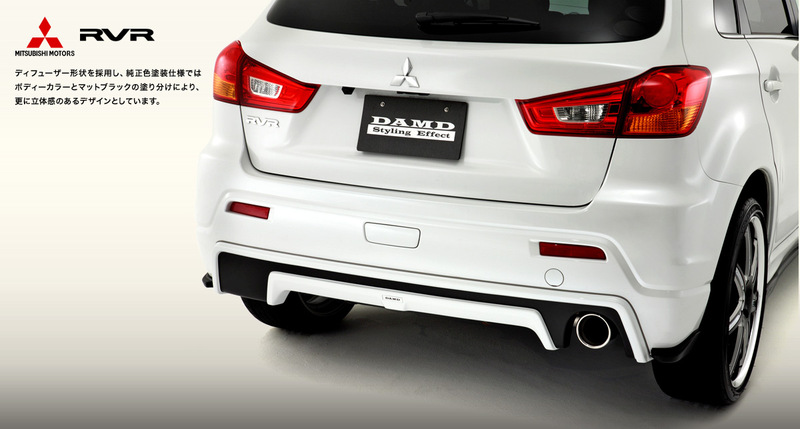 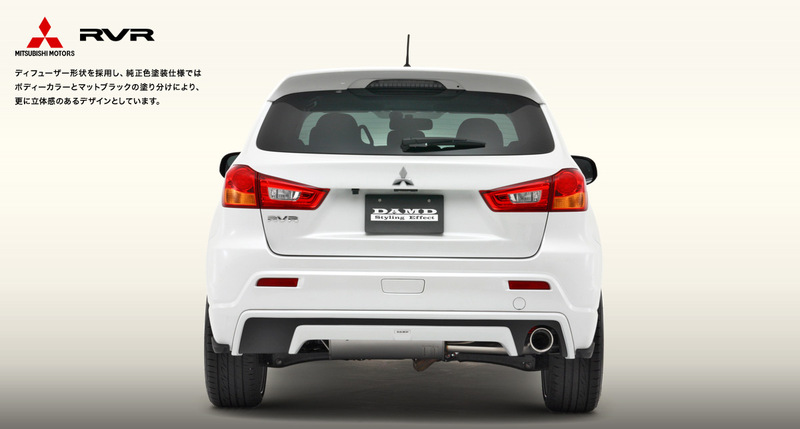 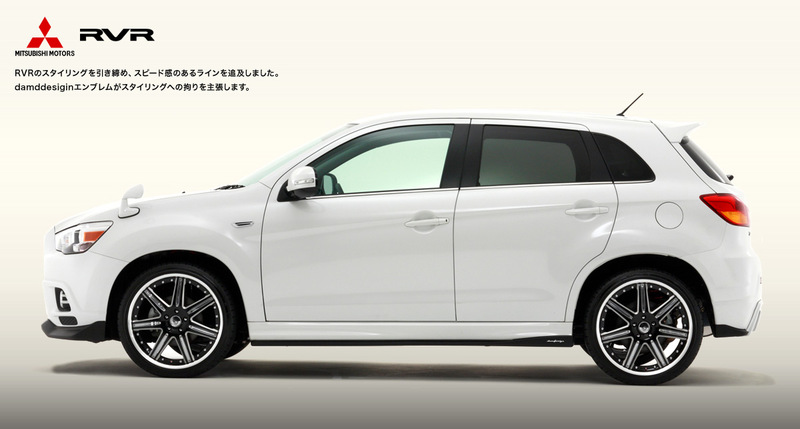 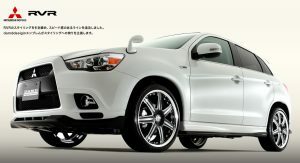 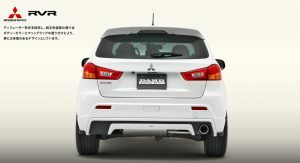 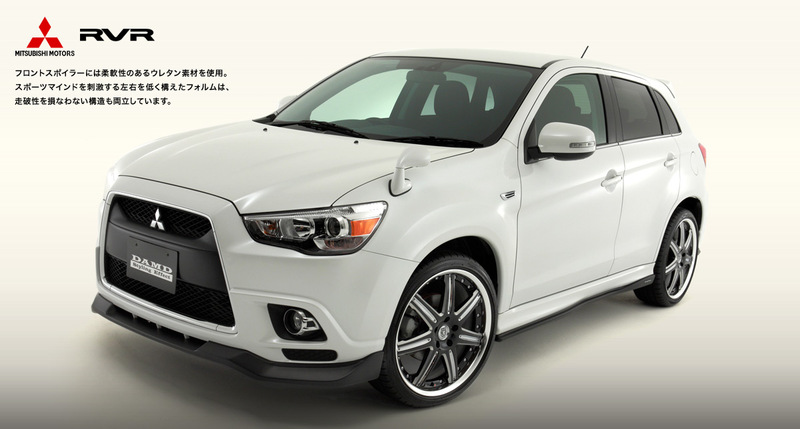 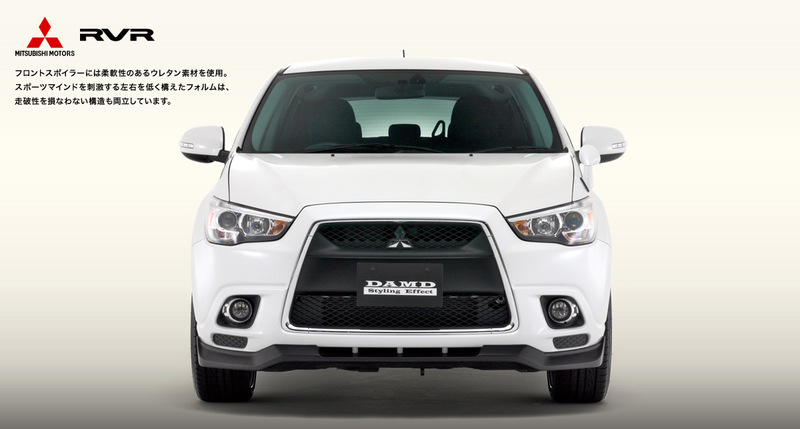 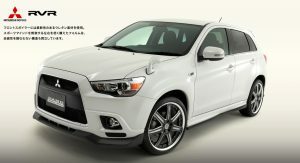 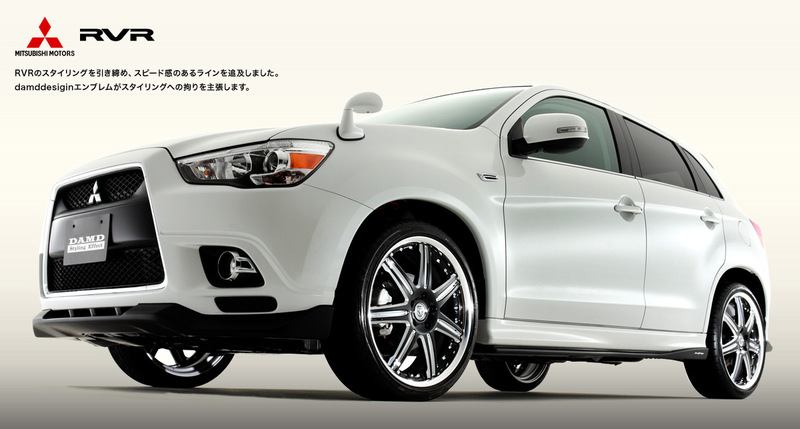 In what could be one of the most subtle proposals to come out of the DAMD tuning shop yet, the Japanese aftermarket company presented a rather tasty styling kit for the new Mitsubishi Outlander Sport, which as you probably already know, is called ASX in Europe and RVR in Japan. 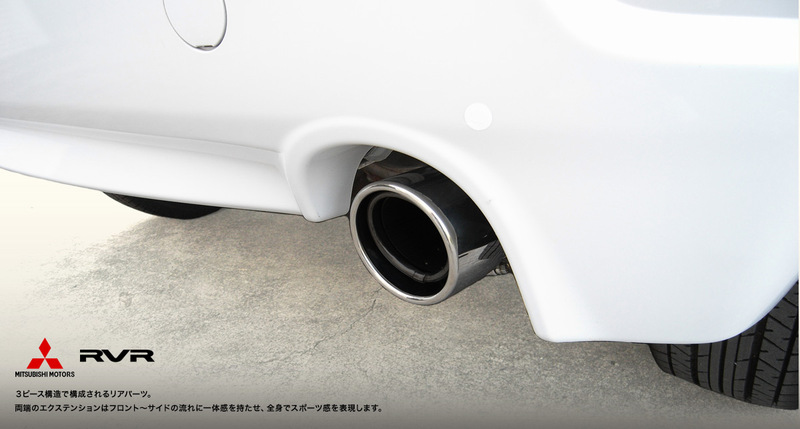 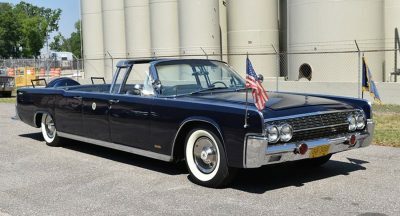 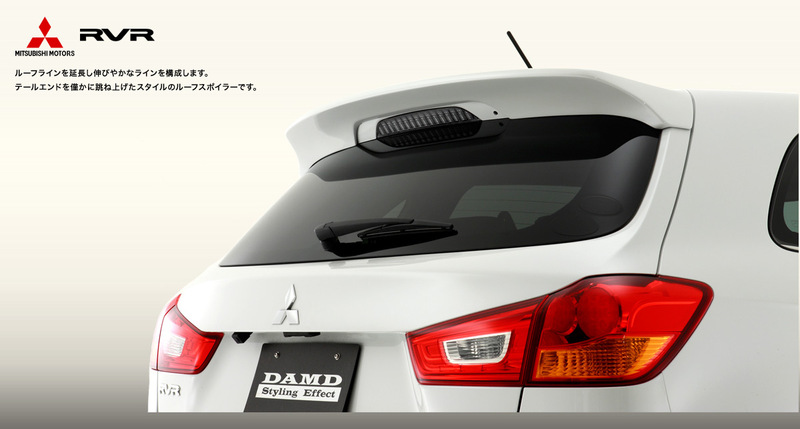 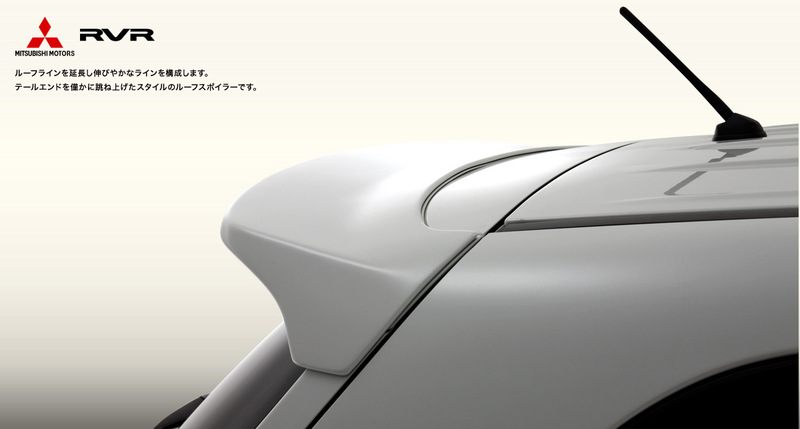 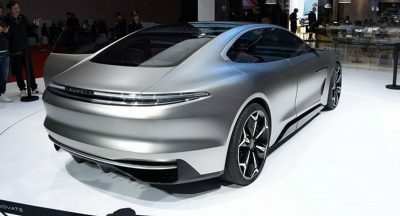 DAMD’s modifications include an aero/styling kit with a front lip spoiler, side sills a central rear apron with add-ons on both corners of the bumper, and a roof spoiler. 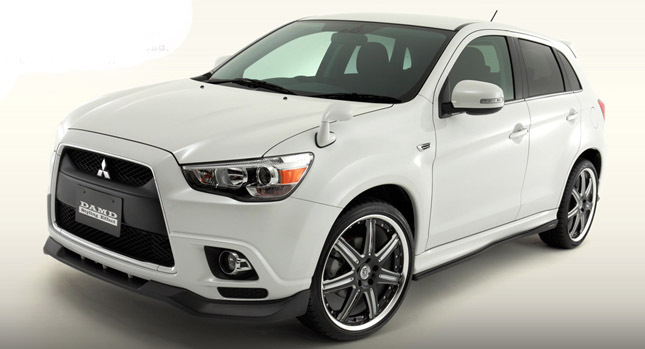 All parts can be ordered in the same color as the rest of the car or in a matte black finish, which looks pretty cool on the white Outlander Sport pictured here. 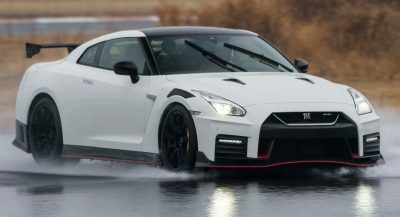 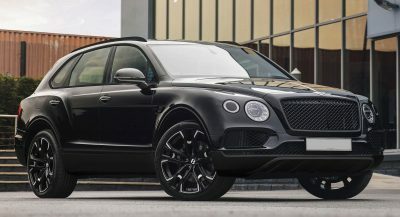 The tuning firm also adds a sports exhaust and the option of 19- or 20-inch alloy wheels from Crimson wrapped around 245/35R Bridesgtone tires. How can i order this? 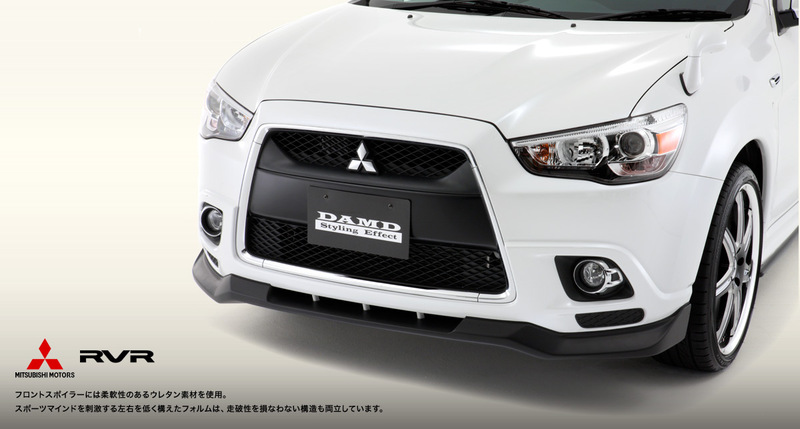 How much ?